Portland-based ad-free zine Broken and Coastal just dropped their massive fourth issue in print and online via Issuu. Regardless of whether anyone was on a Kona in this edition, it seemed only right that we tell you what an awesome little publication this is. It’s home grown and heartfelt and those are two pretty solid traits if you ask me… The fact that Caleb Holonko, our resident freerider/freeracer/dirt jumper gets a little feature is just a bonus. A bonus that is well worth checking out mind you, along with the rest of this awesome zine! 2019 is poised to be a big year for Kona on the gravity and enduro side and we couldn’t be more excited to announce our teams for the upcoming season. Headlining the gravity side is our long-time ringer, Connor Fearon of Adelaide, Australia. Fearon finished the World Cup circuit in 10th place overall last year, ensuring he’s protected in every race in 2019. Connor will be leading the downhill charge on the Operator CR. 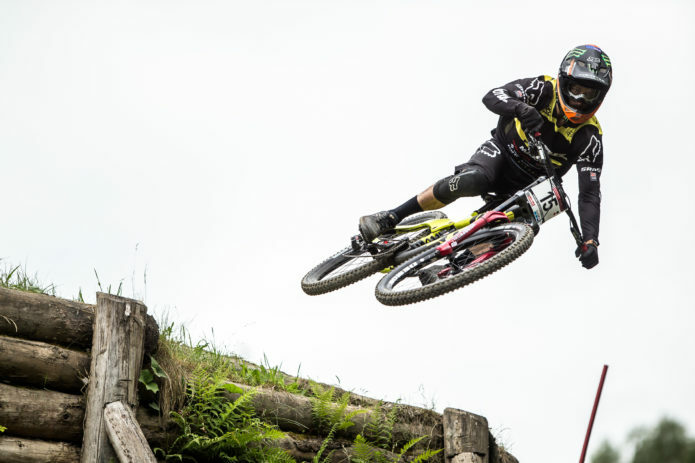 Connor will also race select EWS events this season. New to the team this year is Canadian ripper, World Champion, and all around badass, Miranda Miller! 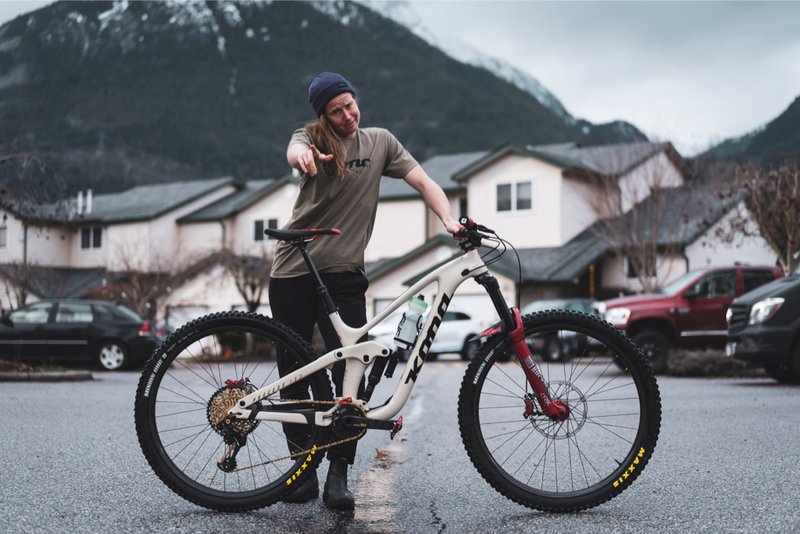 Hailing from Squamish, BC, Miller will be racing the Enduro World Series events alongside Rhys Verner, and occasionally Connor Fearon and Hannah Bergemann aboard the Process 153 CR DL 29. 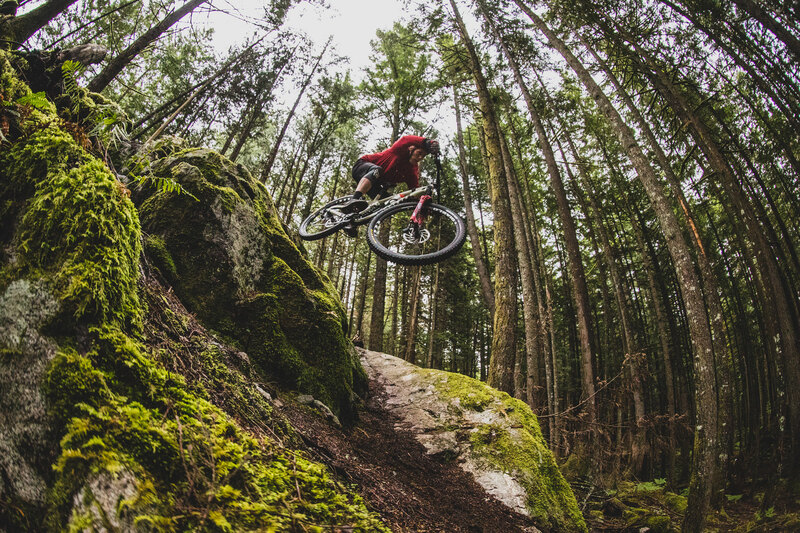 Another Squamish, BC native, Rhys Verner returns to Kona’s enduro program this season poised and ready to take on the big guns. Verner had a tough 2018, breaking his scaphoid on two different occasions. He still landed a 56th place in the final race of the season, in spite of missing most of the season. We’re looking forward to watching him race alongside Miller this season! A fresh addition for this season comes with the arrival of Bellingham’s Hannah Bergemann! Bergemann came through the Kona program as a Supreme. 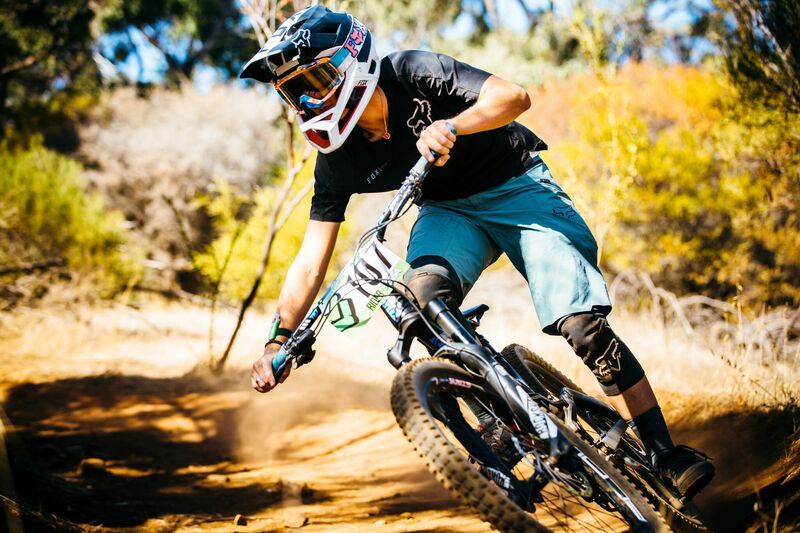 Anyone that’s seen her ride a bike will tell you she has some incredible potential in both racing and freeride. She will race the EWS events in California and Whistler, as well as other regional events this season. Returning to the gravity program is Anthony Poulson of Montreal. Poulson has played a strong support role to Connor Fearon while still battling it out on his own each week on the World Cup Circuit. 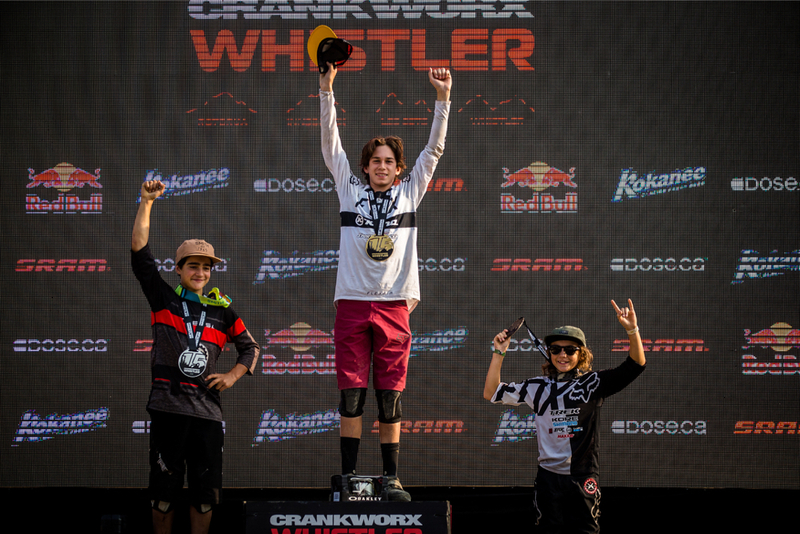 Moving on up in the ranks is 14-year-old Tristan Lemire, also of Montreal. Lemire quietly defeated some of junior racing’s biggest names throughout the 2018 season aboard a borrowed Operator. We’re excited to watch him grow and continue to mature into a stellar racer. Representing Adelaide in South Australia, we’re thrilled to bring Shelly Flood to the enduro program for 2019! Flood brings a strong history of cross country, downhill, and enduro racing to the program. 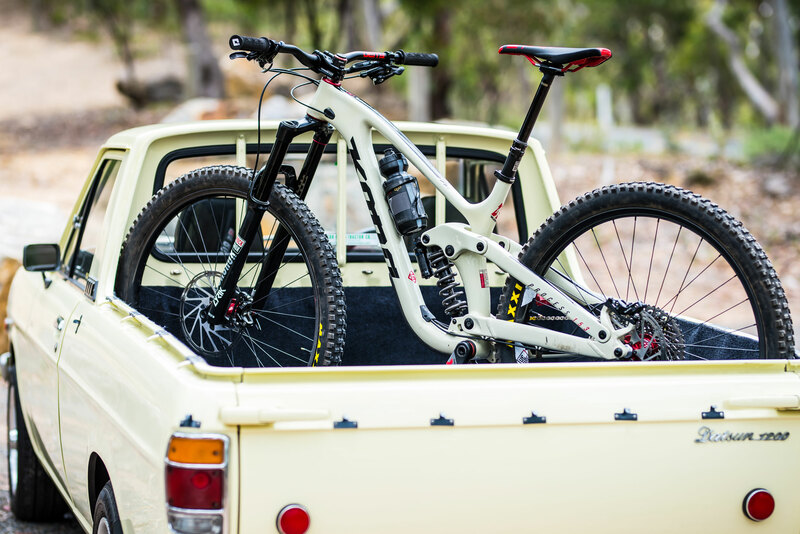 She’ll be participating in select EWS events as well as regional enduro and downhill races. Keeping it close to home is important for Kona, and Caleb Holonko brings our program right back to its roots. Based on the North Shore of Vancouver, BC, Holonko carries on the freeride torch this season. Big hits, big mountains, and a big bag of tricks, Holonko is one to watch in the coming years. We’re proud to have a well-rounded squad of men and women representing Kona across the world. 2019 is going to be one for the books for both the athletes and Kona. We can’t wait to get the 2019 season rolling! Thanks to our generous team sponsors for 2019: RockShox, SRAM, Maxxis, Deity, We Are One, ODI, One Up, HT, Dharco, Chris King, Maxima Racing Oils, Five Ten, Cush Core, 100%, Yakima, Genio, Fastrax, and Tork! 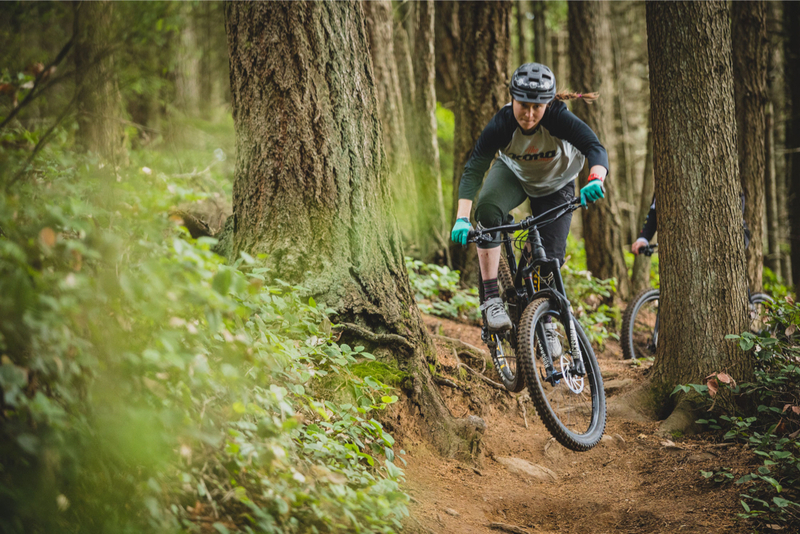 Kona Super Grassroots rider Caleb Holonko has the opening segment in We Are One Composites’ new team video, riding his Operator on some of his hand-built trails. With six riders and filmer Max Berkowitz let loose to be creative, this is a good one! Here at Kona we’re pleased to announce that we’re continuing to work with Caleb Holonko as part of our Super Grassroots roster for 2017. The North Vancouver, BC-based freeride and dirt jump rider had a great year aboard our Process 167 and Shonky frames in 2016, and he’s looking to build upon that with the addition of a 27.5 Operator and a Process 153 DL this year. 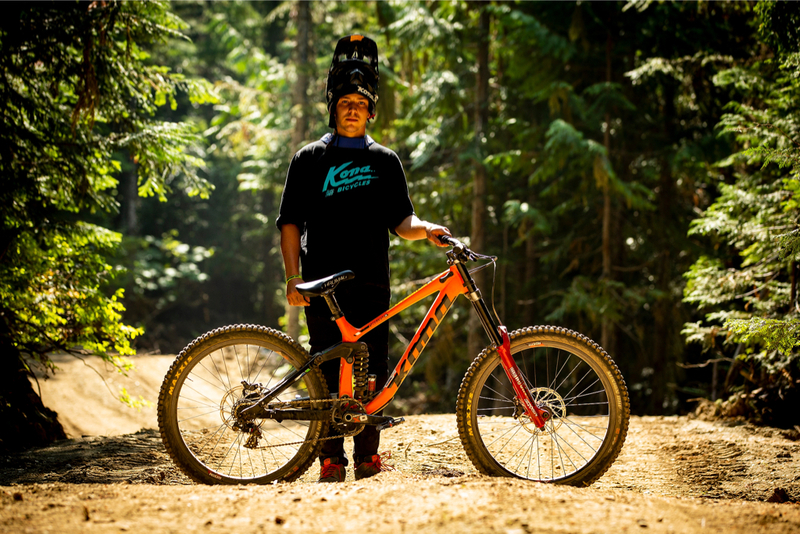 From the Whip-Off World Championships at Crankworx Whistler to photo and video projects shot at his hand-built freeride lines deep in the coastal forests, Holonko is looking strong going into 2017 and we’re stoked to have him on the Kona team. Follow Caleb on Instagram and get to know him a little better in his feature on Pinkbike. 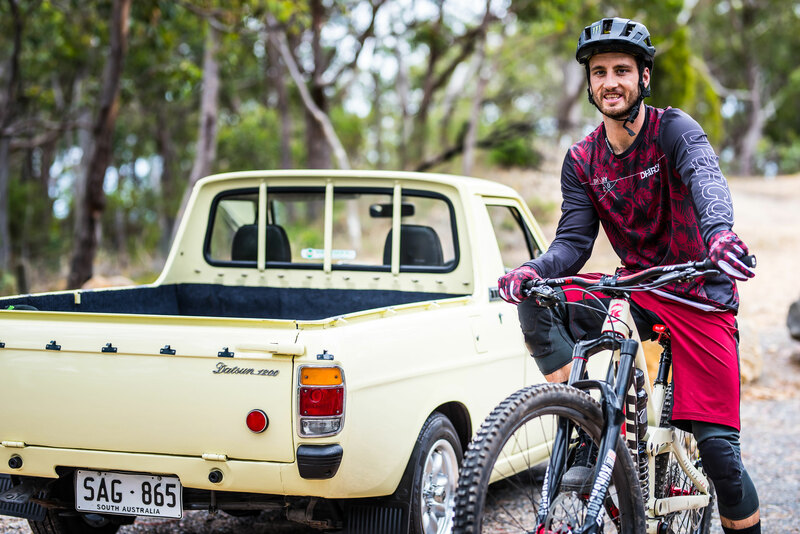 Kona Super Grassroots rider Caleb Holonko has been ripping it up on his Shonky AL and Process 167 this year. You may have seen some of his recent exploits at the Whip-Off World Championships on our Instagram, and he’s recently been featured on Pinkbike as part of their Getting to Know series. Scroll down for some photos and head over to Pinkbike to get to know Caleb. Photos by Nick Tingren, Kaz Yamamura, Caleb Smith, and Adison MacDonald. 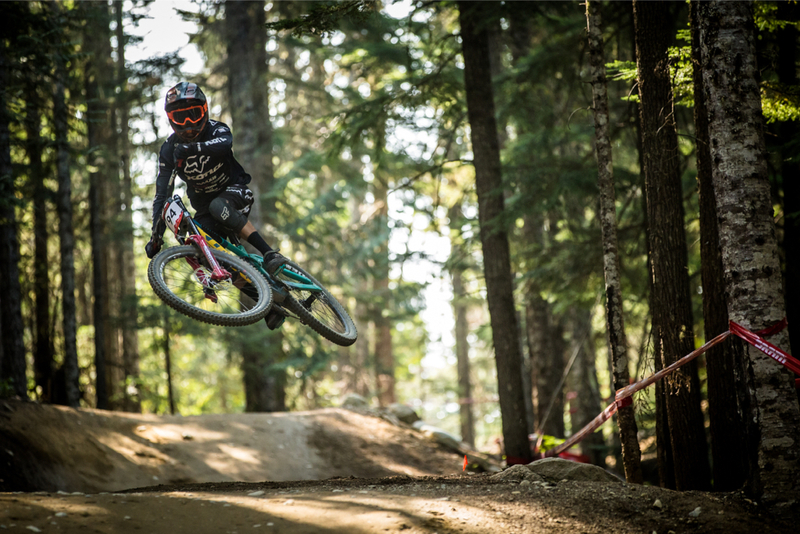 The “Official” Whip Off World Champs went down yesterday as part of Crankworx on the infamous Crabapple Hits jumps. It’s a four hit run that culminates with a 65ft long (20 meters) table top. The kickers had received a make over before Crankworx with larger lips providing more boost than ever before. On top of the invited list of pro riders, 90 other hopefuls had shown up earlier in the week to try and qualify, that 90 was whittled down to around 15 riders who then got to join the pros in an hour long open jam session. The fifteen included Caleb Holonko and Stephane Pelletier, both Kona Super Grassroots riders (and both riding Process 167’s) as well as Kiwi shredder Nick Dethridge on his Supreme Operator. The trio mixed it up with the seasoned Whip Off veterans and threw down some of the raddest’s whips of the day. 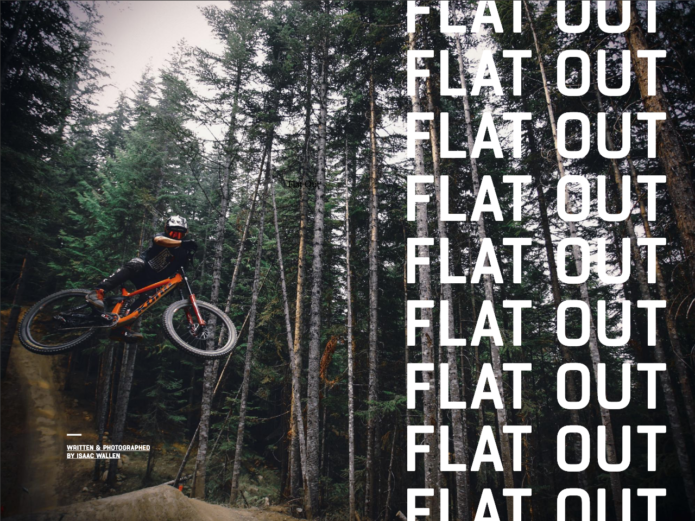 There really only is a first place when it comes to Whip Offs but when pushed, event mastermind Sven Martin said that Caleb Holonko’s whips where top ten for sure, maybe even “top seven”. Kiwi Nick Dethridge just oozes style (just check his no footed can mid A-Line Train from a few days back) and he flew his Hawaiian party shirt past 90 degrees multiple times. Nick dips it in while trying to figure out just where that lady is going skating mid mountain? Caleb Holonko has been killing it all summer long, bagging new tricks and combos left, right and centre. In the latest episode of No Bad Days he drops some heat in the final minutes with this perfect flat drop flip! Canadian Kona Super Grassroots rider Caleb Holonko and filmmaker Adison MacDonald recently did a trip to the interior of BC and put this rad little video together.